Without stepper motors, 3D printers as we know them would not exist. 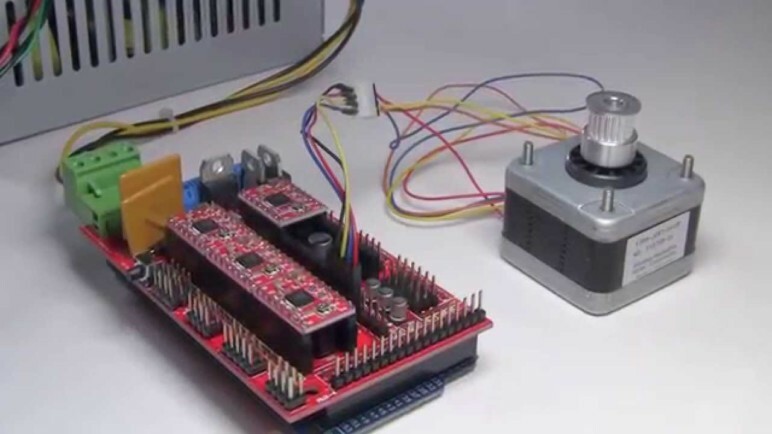 This guide explores how to find the best stepper motors to build a printer from scratch or upgrade an existing one. 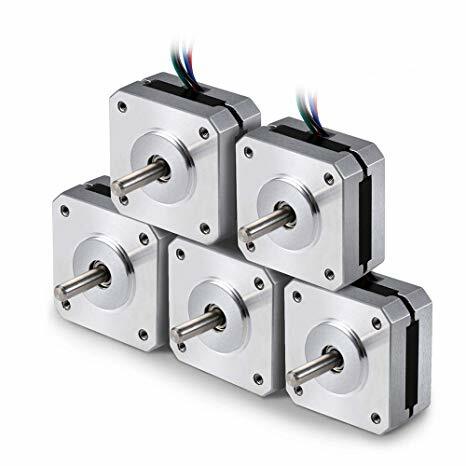 Stepper motors are relatively simple mechanisms: A series of electromagnetic coils are activated in a specific sequence to spin a motor shaft a precise number of degrees. 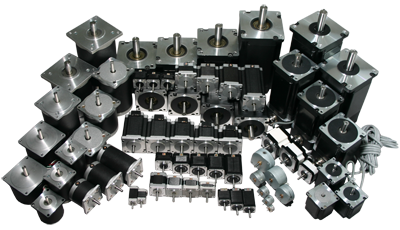 The NEMA specification is what allows stepper motors to be identified, and references the size of the faceplate of the motor. Most 3D printers utilize NEMA 17 stepper motors. There are many popular variations, each having different physical qualities suitable for different applications. These are primarily distinguished by torque rating, in Newton Centimeters (N⋅cm). The three popular varieties tend to be around 20-25 N⋅cm, 40-45 N⋅cm, and 50-56 N⋅cm. The motors in the first range are generally called “pancake motors”, while the 40-45 N⋅cm variations are considered “standard” and the final set “high torque”. Below, we’ve assembled a list of uses for each variation, which should help you choose the best motor for your needs. Finally, the last section briefly discussed how to install a stepper motor. Pancake motors are generally used for lightweight applications, such as direct drive extruders, or in places where a larger motor won’t fit, for instance in a small, portable 3D printer. The advantages of using 20-25 N⋅cm motors are generally attributed to their small sizes. This allows them to be put places where a larger motor would get in the way or cause too many inertial problems. One of the most popular uses of this size motor is for direct drive extruders on high-speed printers. Additionally, for smaller printers, this variety of motor are favored over their beefier counterparts. This is because they cost less, but still have a suitable amount of torque for moving small gantries. This variety of motor is likely one of the first things to pop into your head when someone says “NEMA 17“. Having a fairly large amount of torque and a handy size, these motors are seen on almost every 3D printer kit you can buy today. The 40-45 N⋅cm motors are considered standard because they have plenty of torque for moving relatively large gantries at decent speeds, making them a suitable choice for most applications. This includes Bowden extruders, complex belt systems like those of a CoreXY printer, and pretty much everything in between. 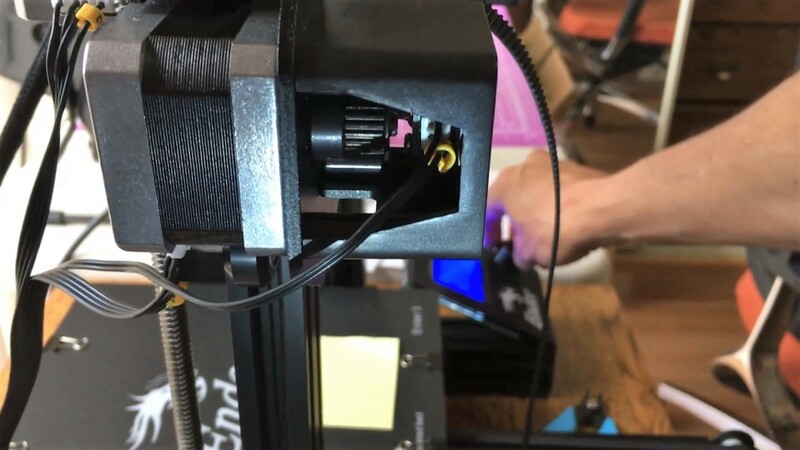 For most 3D printing applications, the 40-45 N⋅cm motors are quite sufficient, and their low price compared to alternative systems makes them one of the most popular choices for both DIY makers and industrial manufacturers of 3D printers. 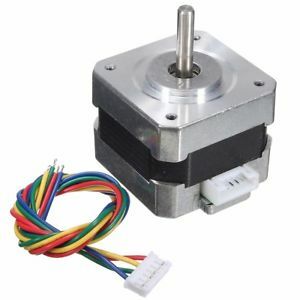 This variety of stepper motors is rather rare in the world of 3D printers, simply because they are almost too big and powerful. Common applications of this motor are for moving extremely large or heavy print beds in Prusa i3 style printers. Being longer and distinguished than their counterparts, 50-56 N⋅cm motors are rarely used on moving gantries, as their mass causes issues with inertia at higher printing speeds. 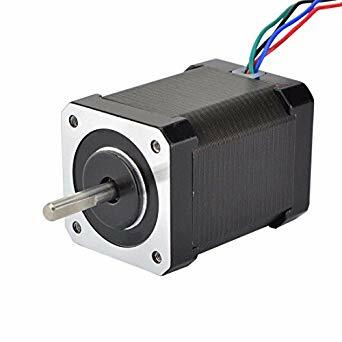 Typically used in a fixed position, these motors are usually better suited to CNC work than 3D printing applications. However, if you need to move a large, heavy print bed quickly, like on the Creality CR-10 S4 and S5, then these motors are the ones for you. Geared Steppers: Usually consisting of modified NEMA 17s, these motors are characterized by the use of a gearbox to either increase speed or torque. An increased torque will reduce the speed, and vice-versa. Good for a variety of uses. 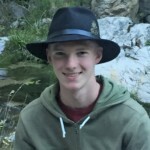 Brushless Motors with Encoders: A relatively new style of CNC movement, a setup with brushless DC motors is much faster (and sometimes even stronger) than typical steppers, but also more expensive and difficult to set up. 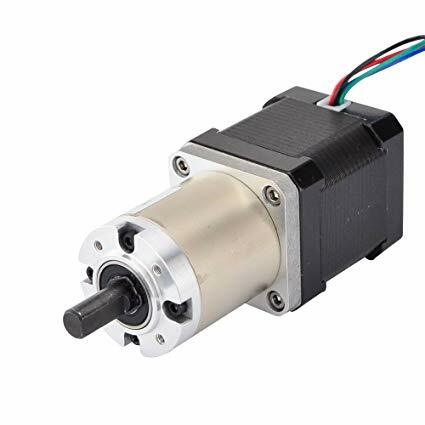 Servo Motors: While (usually) not as precise as a stepper motor, and lacking the ability to rotate continuously, stepper motors are useful for small actuating parts, such as couplers or mechanisms within a filament switching system. First, never install a motor (or anything, for that matter) on a printer while it is on and plugged in. This is hazardous because if done incorrectly, you risk shocking yourself, frying delicate components, and starting an electrical fire. So please, power off the printer and unplug it before commencing work. Second, never unplug a stepper motor that is being powered. If you paid attention to the first step, this isn’t a problem, but if you didn’t, you’ll likely end up frying your stepper driver, and possibly your control board. Third, ensure your stepper drivers are supplying the correct amount of current to the motors. This can be adjusted through the potentiometers on the driver board, or in some cases through the software of the printer. Too little current means the motor won’t have the proper torque, and too much can cause it to overheat. Lastly, if you notice anything obviously wrong with the operation of the motor after installation, stop whatever you are doing and power down the printer. Carefully examine your wiring and driver circuit to ensure there are no mistakes before continuing to use the motor (if there aren’t any, make sure the motor, driver, and software are all compatible). This is a safe habit to assume while working with electronics to avoid fires and fried components. License: The text of "3D Printer Stepper Motor – All You Need To Know" by All3DP is licensed under a Creative Commons Attribution 4.0 International License.